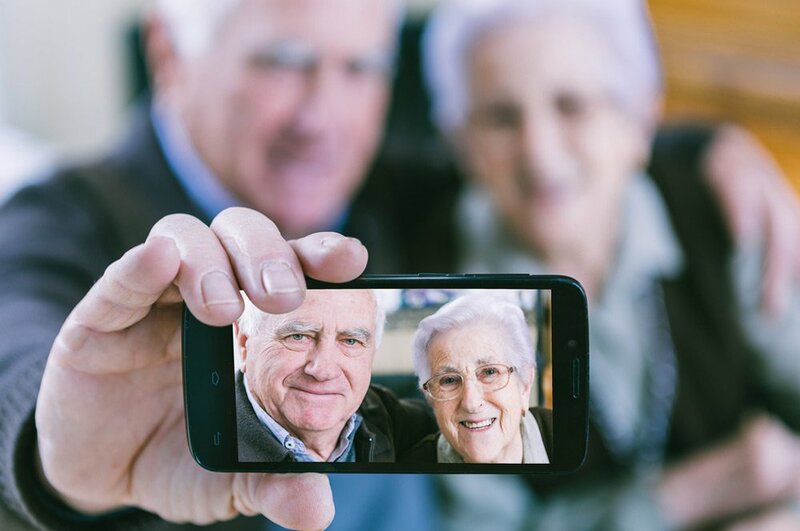 3 Essential Apps for Seniors. Smartphones are an essential part of everyone’s lives and are meant to make daily tasks easier and more convenient. Along with some basic features as making phone calls, sending text messages and capturing photos, smartphones help manage life all in one device. Your App Store is filled with useful apps that will cater to all the changes your life is going through. These virtual shelves are filled with perfect options for older adults who want to age independently. Here are 3 essential apps for seniors. Are you having difficulty in keeping your bills organized? Is keeping track of your bank accounts and credit cards getting more difficult? Stop going through your stack of statements manually and digitally organize your bills and everything else in between with the help of Mint. You can check your current bank balance, add all of your bills, what you owe for the month and budget your accounts. This is the most convenient way to keep track of your money and pay your bills on time and with one click. Along with tracking your payments, you can also keep an eye on your investments, check your credit score and set up alerts. This is an effortless way to be independent with your finances. Are you taking multiple medications at the same time and having a hard time remembering which to take and when? Keep track of all your medications and prescriptions using the assistance from Pillboxie. You can monitor your medications and set up alerts for each specific tablet. Pillboxie has 40 combinations of pill shapes and colors so you can visually manage all of your pills with ease. The app will always remind you about your medication schedule, even when your smartphone has no network connection or is asleep. Make scheduling your medicine easy as well as fun. Even with great health accidents may occur, especially when no one is around. With Red Panic Button app you can simply set a panic number and address of a caregiver, emergency contact or another family member so if something ever goes wrong you can send a quick message with a press of one red button. When you press the button a message containing your exact location is sent to your registered contact. You can also send a picture or a quick video of your situation along with the message This is a simple way to improve your daily security. You can feel confident and safe knowing that in a case of an emergency help is just a click away. These 3 applications are essential for any older adult who wants to keep their independence when it comes to their finances, health, and safety. Smartphones are a part of your daily routine so make them cater to your needs with the help of these apps.